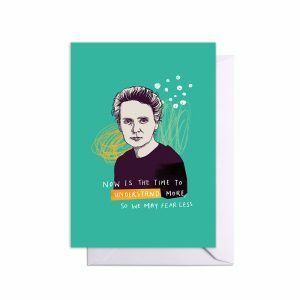 An A6 greetings card featuring suffragette heroine Emmeline Pankhurst. 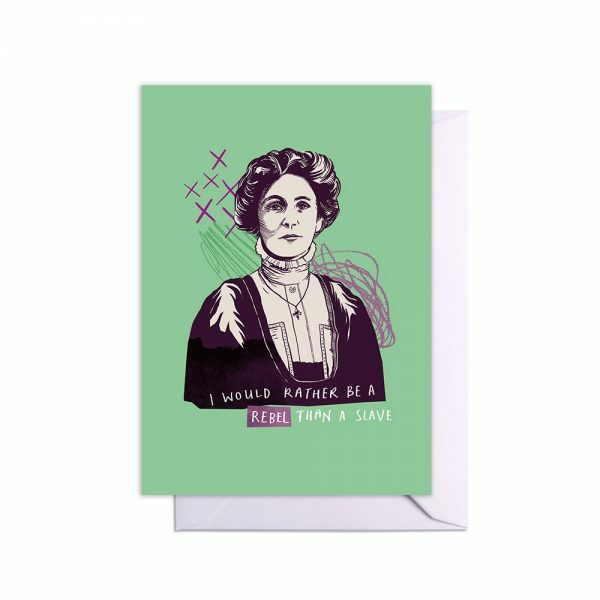 Celebrating inspirational women throughout history, this bold design features Emmeline Pankhurst, stalwart of the women’s suffrage movement. 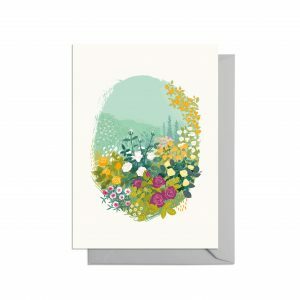 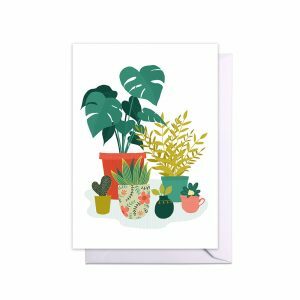 This A6 greetings card is printed on 350gsm high quality board and comes with a white envelope.